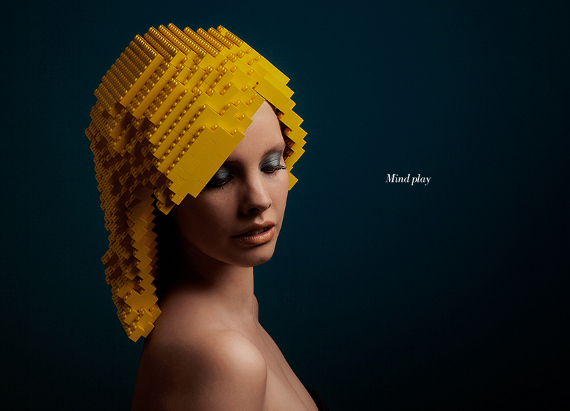 Mindplay: Bricks On Me is an advertisement with models rocking wigs made of LEGO. 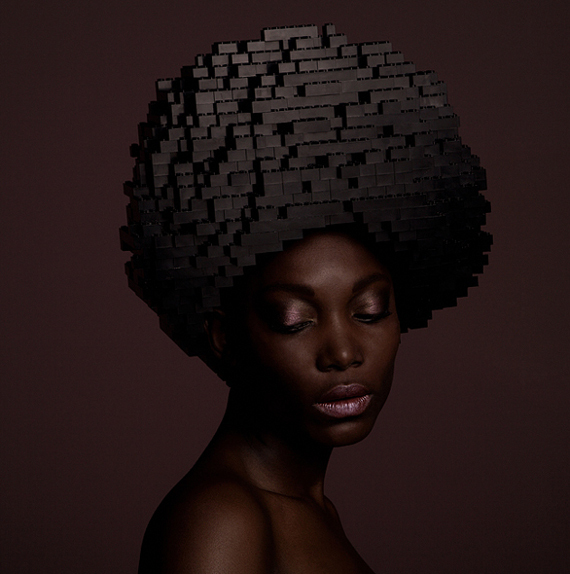 The project was conceptualized by artist and designer Elroy Klee. 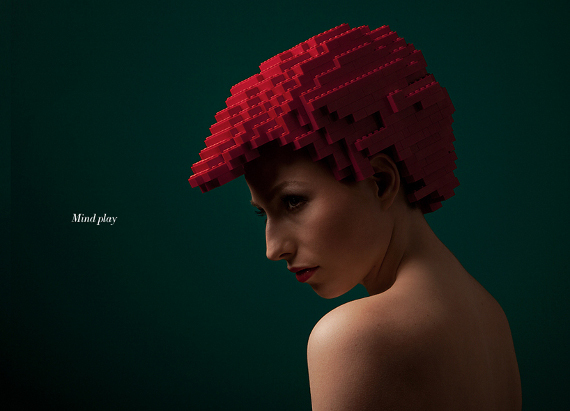 Man, I want LEGO hairs. Not only because of how fashionable it looks (soooo fashionable! ), but because it’s gotta be easy to maintain. I’m super low-maintenance. In fact, you’re lucky if I even manage to brush my teeth in the morning. Or put on pants. That’s not always a given. So just remember that and be thankful for the things you get. Crazy hair but totally cool!